The most recent problem I've heard about the Pebble Steel is the difficulty of swapping out its bands. Also, replacing it with a different band is another issue. Post here the Pebble Steel Problems you're currently experiencing. 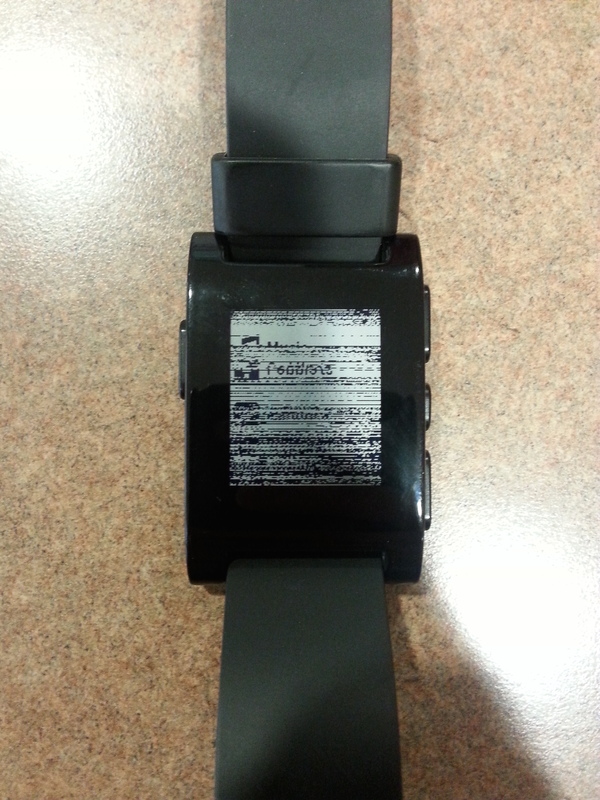 This isn't specific to the Pebble Steel, but there's a small handful of original Pebbles and Pebble Steel units that have a screen glitch error. Had that issue with my original Pebble, and Pebble was kind enough to replace my watch despite it being a couple of months outside of its warranty period.